Brower worked in the Cubs organization the past two seasons as minor league pitching coordinator. The Mariners filled one of the two open positions on their big league coaching staff on Tuesday. The organization announced that Jim Brower has been hired as an assistant coach for the 2018 season. He fills the position that was previously held by Scott Brosius last season. Brosius moved to third base coach following a shuffling of responsibilities within the staff this offseason and the departures of bench coach Tim Bogar and first base coach Casey Candaele. 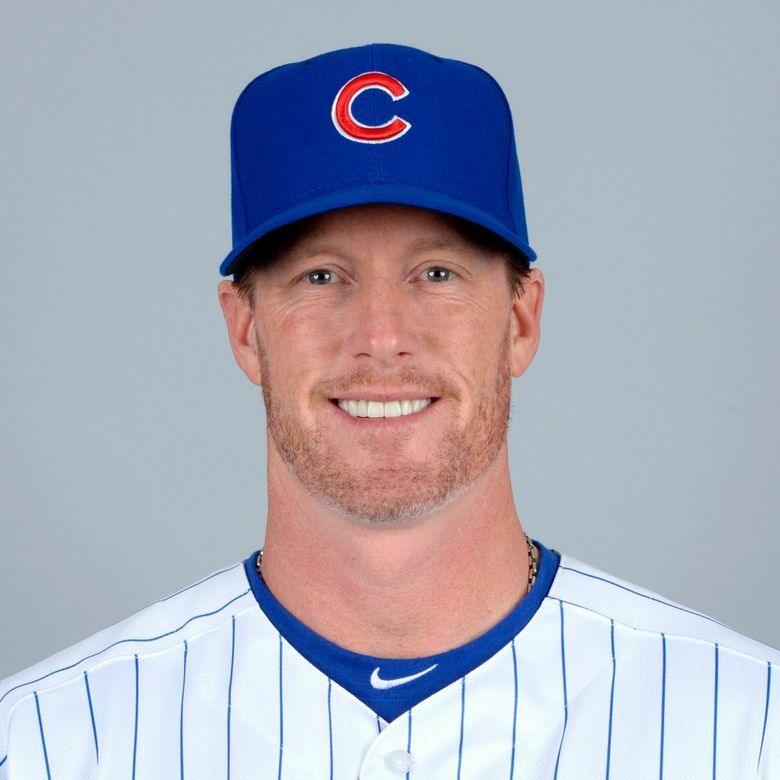 Brower, who turns 45 on Dec. 29, has spent the past two seasons working in the Chicago Cubs organization as the minor league pitching coordinator. Prior to joining the Cubs in 2016, Brower served as the pitching coach in the Royals’ organization for four seasons — Class AA Northwest Arkansas (2013-2015) and Class A Kane County (2011-12). A right-handed pitcher during his playing days, Brower pitched in nine big league seasons with eight different teams. He made 354 appearances, including 28 starts, posting a 33-32 record with a 4.67 ERA. He also pitched in Japan, the Venezuelan Winter League, two independent leagues and the Italian Baseball League. Born in Edina, Minnesota, Brower played for the University of Minnesota and was selected by the Rangers in the sixth round of the 1994 MLB draft. With the hiring of Brower, the Mariners have one open spot remaining on manager Scott Servais’ staff — bullpen coach. It was held last season by Mike Hampton, who resigned at the All-Star break. Nasusel Cabrera filled in as interim bullpen coach. He will be back with the organization this season in a different role that has yet to be determined. Here’s the current M’s big league staff. Ryan Divish: 206-464-2373 or rdivish@seattletimes.com; on Twitter: @RyanDivish. Ryan Divish covers the Mariners and offers his perspective all season. He gives his inside look at Major League Baseball and power rankings every Sunday.